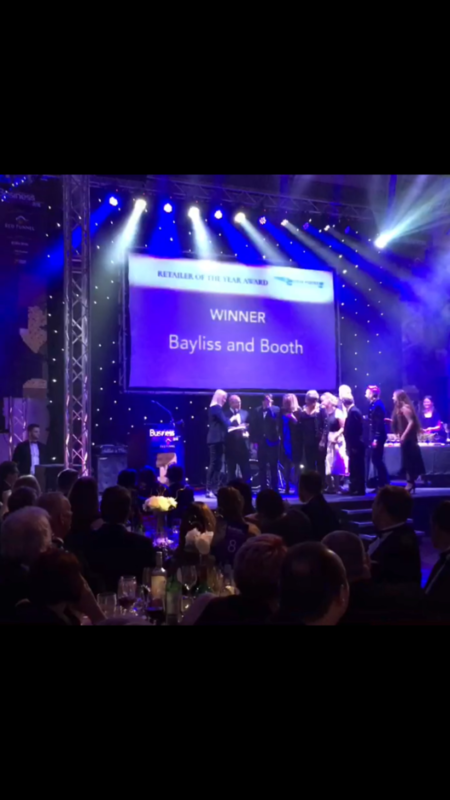 On November the 30th at a glittering ceremony at Cowes Yacht Haven, the team at Bayliss and Booth were delighted to pick up the prestigious Retailer of the Year Award at the Isle of Wight Chamber of Commerce Awards. 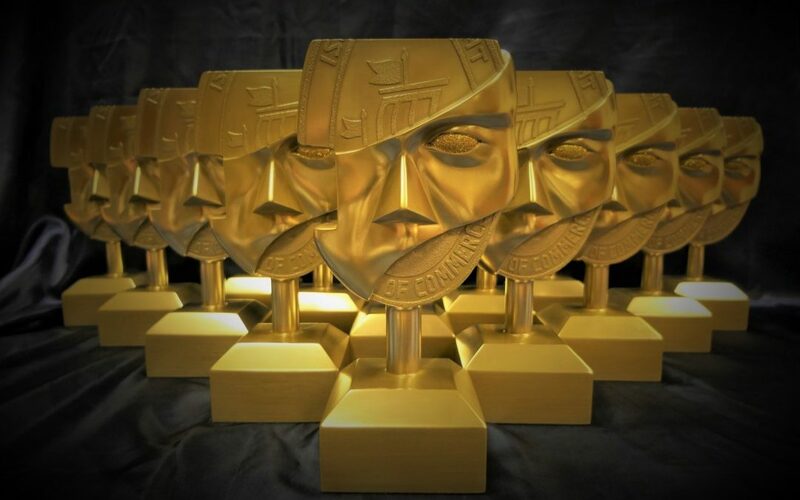 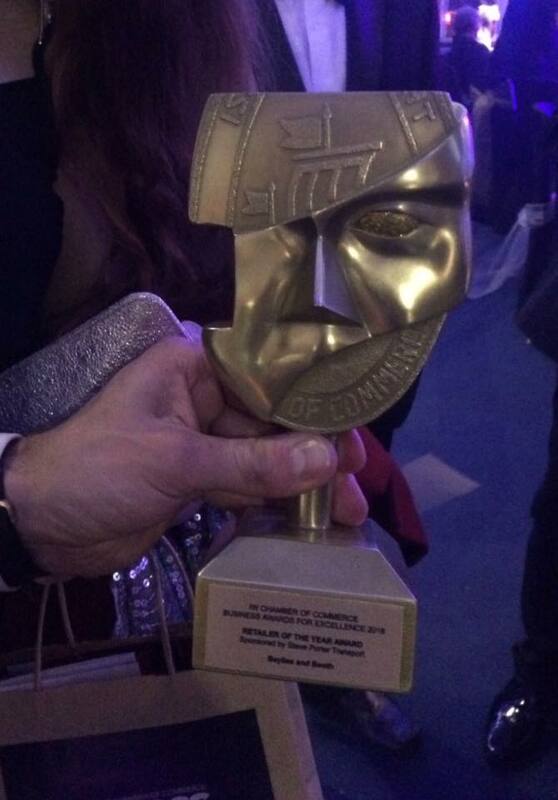 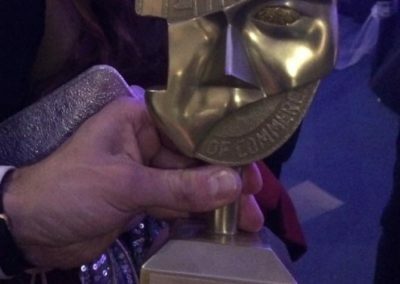 This was a brand-new award and we were up against some very stiff competition which made our winning even more special. 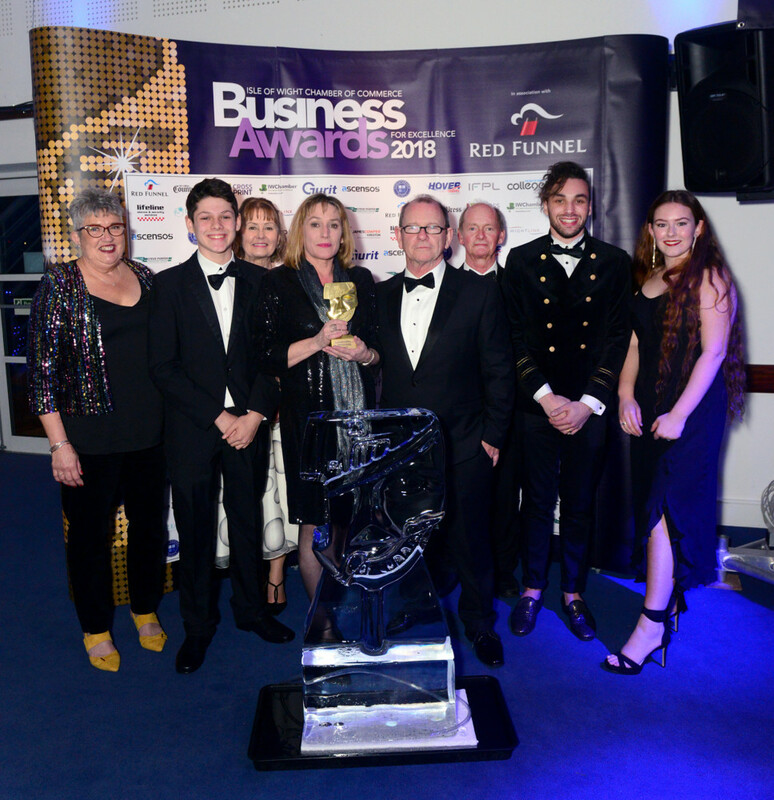 The event was hosted by the ever lovely Anneka Rice and all of the team partied on into the evening in celebration to the accompaniment of the band and a glass of champagne or two! 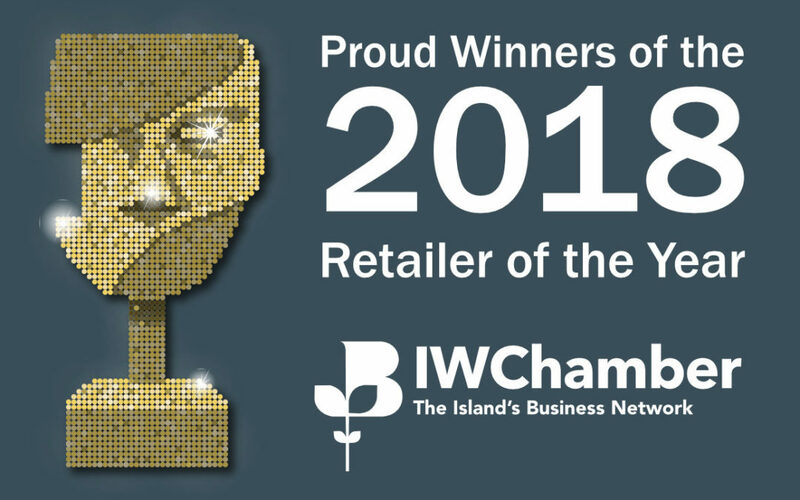 The standard required to win this award is high, but we believe in high standards, in customer care, the quality of our offering from the most expensive sofa to the smallest teaspoon and we hunt out the best there is in furnishings, interior décor and accessories and bring them to the Island. 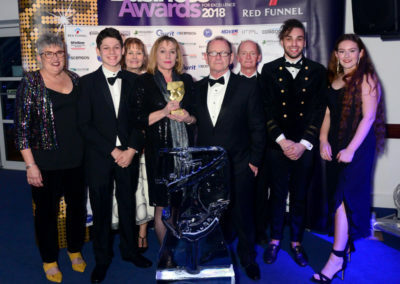 We are hugely proud of all our team who make your shopping experience a pleasure and will give you the benefit of their knowledge to track down just what you want. 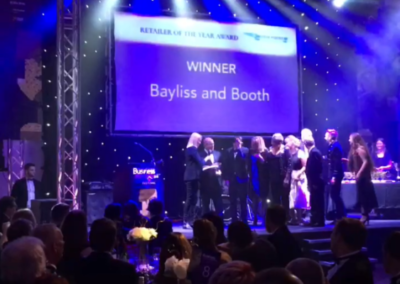 So, thank you to all of our team and also our loyal customers without whom we wouldn’t be here. 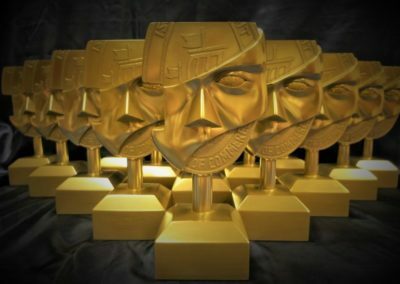 This award is for you all.